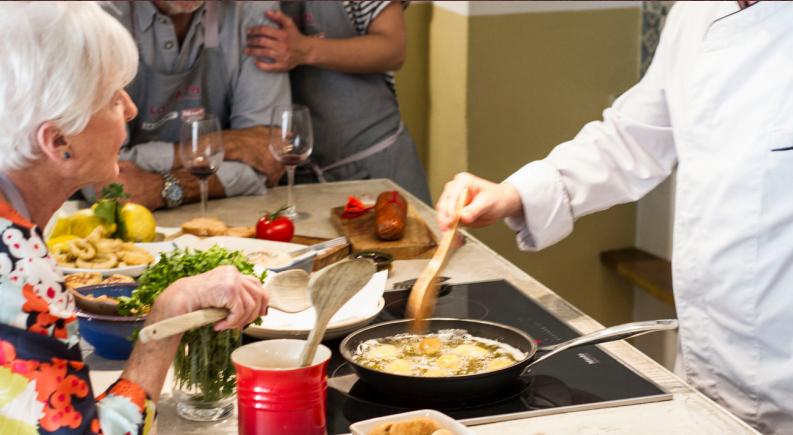 Mediterranean culture, cooking and ingredients. 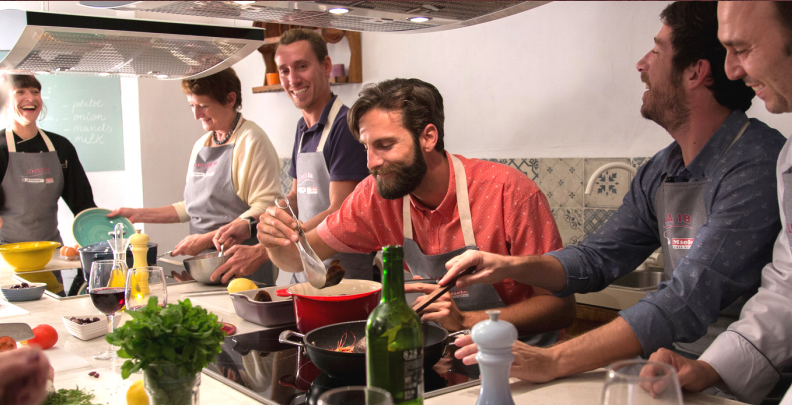 This Mallorca cooking experience is a joyful trip around our local culture. 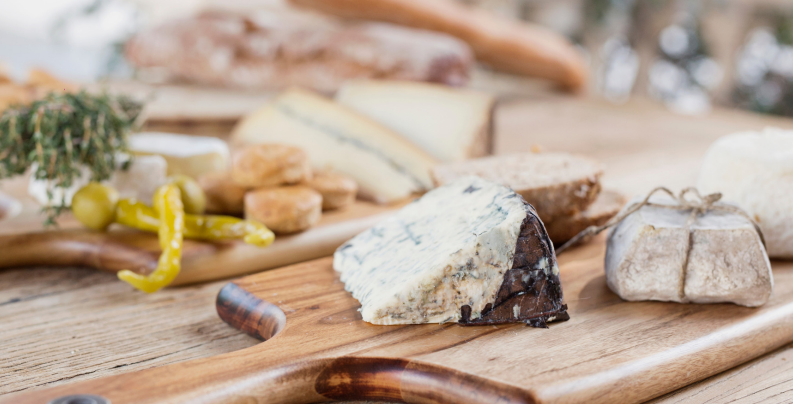 We will first visit Santa Catalina’s Market, tasting local fresh products and getting to know the history behind them, as well as the importance of seasons. The tour lasts 1 hour and the market is located 5 min walk from our venue. 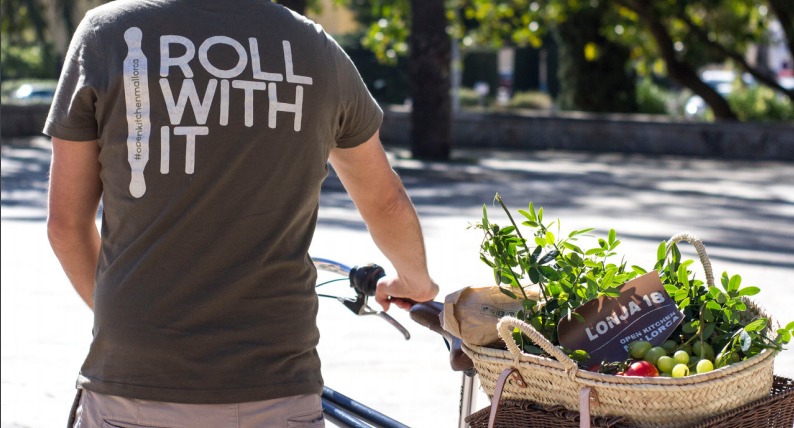 Back to our kitchen with our basket full of goodies, we will dive into the nature of our Mediterranean culture, cooking and transforming the ingredients into tasty dishes in our Mallorca cooking course. 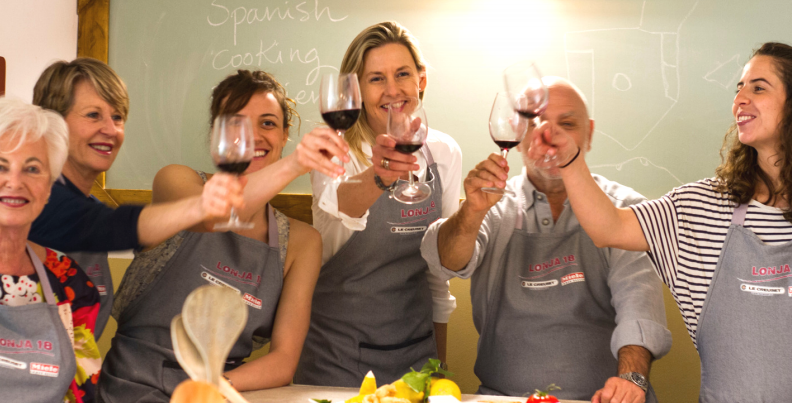 A real life experience of our wonderful products guided by our local food experts. All served with a pinch of fun! 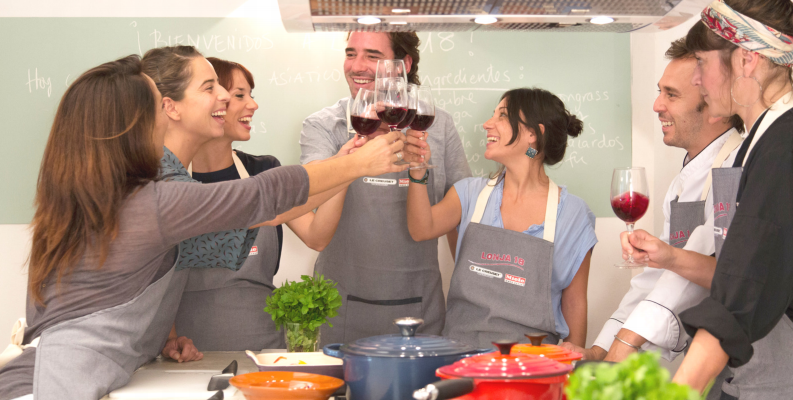 Learn how to make the great classics of Spanish cuisine, diving into our culture. 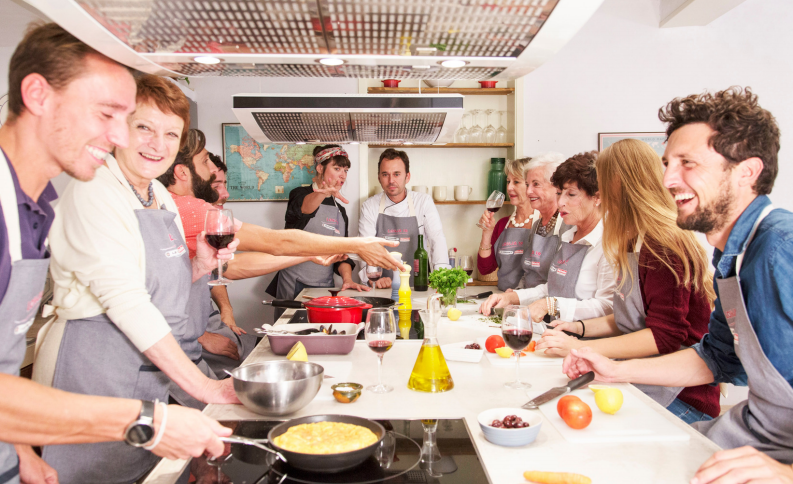 With the help of our chef we will cook and taste together the “classics” of every home. 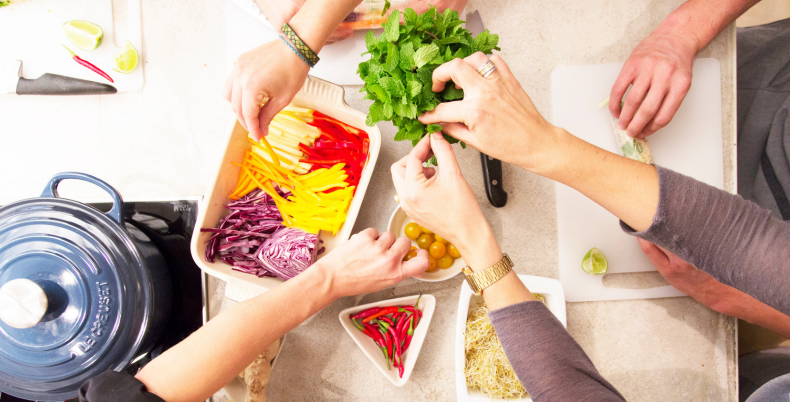 Tasty easy to make recipes that you can take home so you can surprise friends & family. 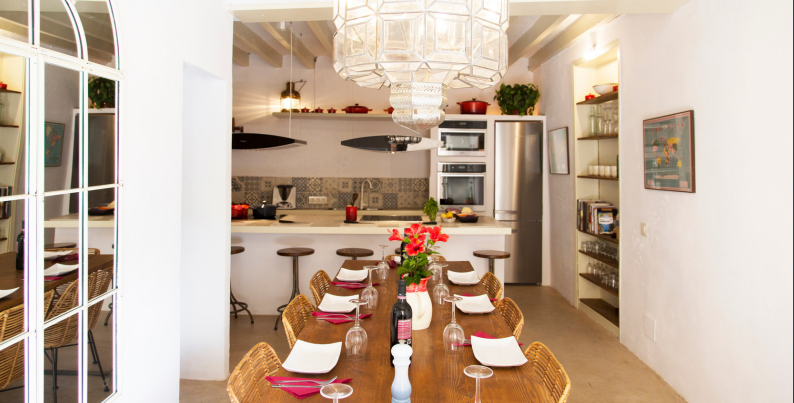 Location: Located in the main street of “La Lonja” , our venue is situated in the heart of all cultural and tourist attractions of the city center and 3 min walk from Palma Cathedral.